The film featuring Kingston University's work raising school pupils' aspirations was created by ITN Productions for Universities UK's annual conference. Kingston University's innovative work raising the aspirations of young people from a range of backgrounds and inspiring them to consider moving on to higher education has been showcased in a short film unveiled at Universities UK's annual conference. The film forms part of ‘Universities: Improving Futures' – a series of short films made by ITN Productions exploring the impact higher education institutions have on economic growth, prosperity and social mobility in the United Kingdom. 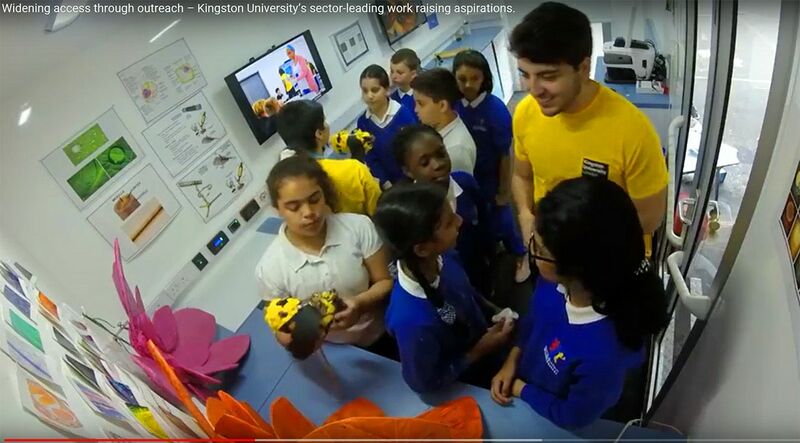 Kingston University's film focuses on its work with more than 300 schools and colleges across Greater London and the South East, delivering science, technology, engineering and maths outreach programmes designed to ignite pupils' passion for STEM subjects and encourage them to see university as a way to enhance their career prospects. 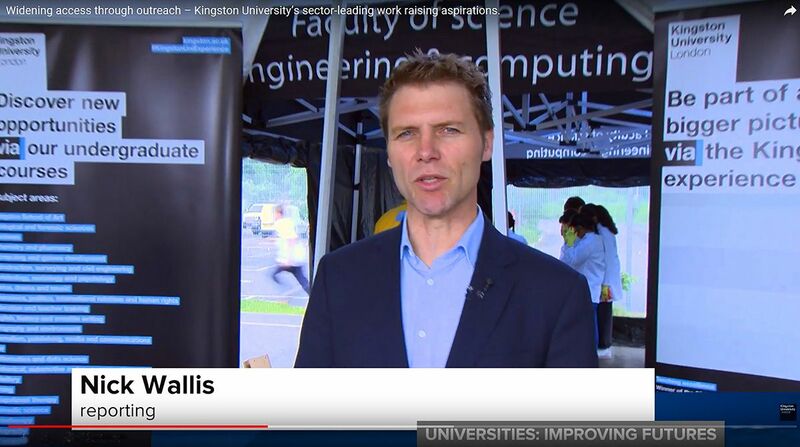 The footage features the University's lab in a lorry, which visits school playgrounds across the South East packed with cutting edge equipment to bring STEM subjects to life for pupils through a range of hands-on experiments and team building activities. 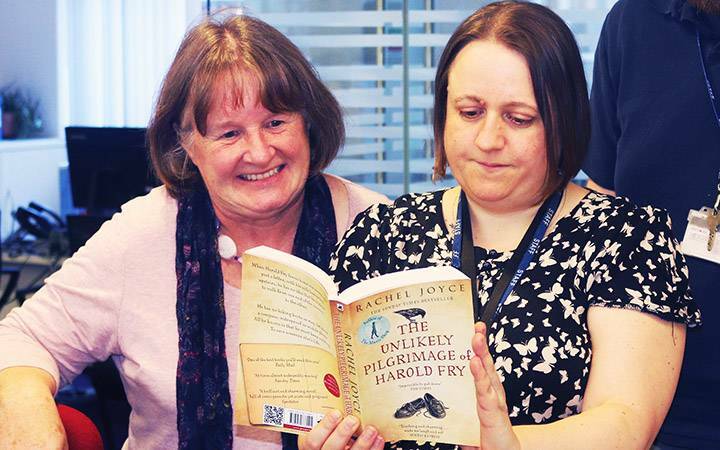 It also spotlights the University's dedicated outreach centre at its Penrhyn Road campus, which hosts school pupils for sessions specifically tailored for their needs and interests. Student ambassador Peggy Acheampong, who is in the final year of a nursing degree, appears in the film working with pupils from The Kingston Academy, which is co-sponsored by the University, Kingston College and Kingston Council. She knows from personal experience how important the University's outreach work is. Only the second person in her family to go to university, the 20 year old from Battersea said Kingston University's student ambassadors had been crucial in her own decision to apply for a degree. 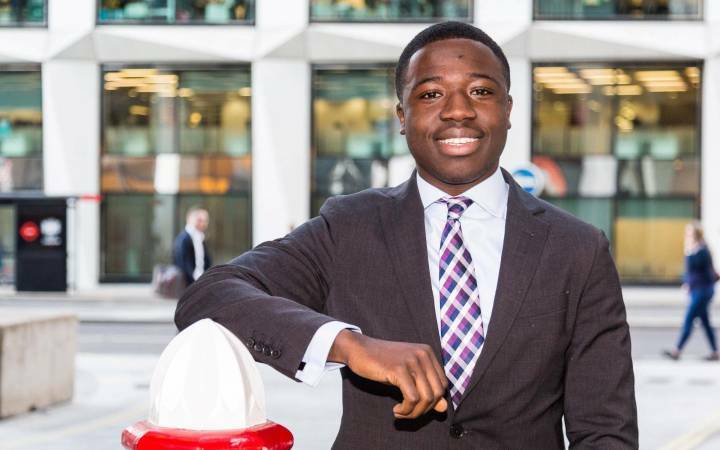 "I met some of the student ambassadors through a Fast Track scheme at Kingston College. Talking to them was what made me start to think about the path to university and that it might be achievable," Peggy explained. "Seeing that ambassadors from similar backgrounds could succeed in higher education encouraged me to believe that it was possible for me to do it too. The most rewarding thing about my role is meeting young people who are in exactly the same situation as I was when I was thinking about applying for my nursing degree. I love being able to encourage them and show them it's not really as scary as it seems." Kingston University Vice-Chancellor Professor Steven Spier, who was interviewed as part of the film, said he was particularly proud of the work the University did to enhance social mobility. "This film is a snapshot of the sector-leading work the University does every day raising aspirations and widening access to higher education. Our focus is to produce graduates who, irrespective of their social background, have the knowledge, confidence and energy to make a positive impact on society and the economy," he said. 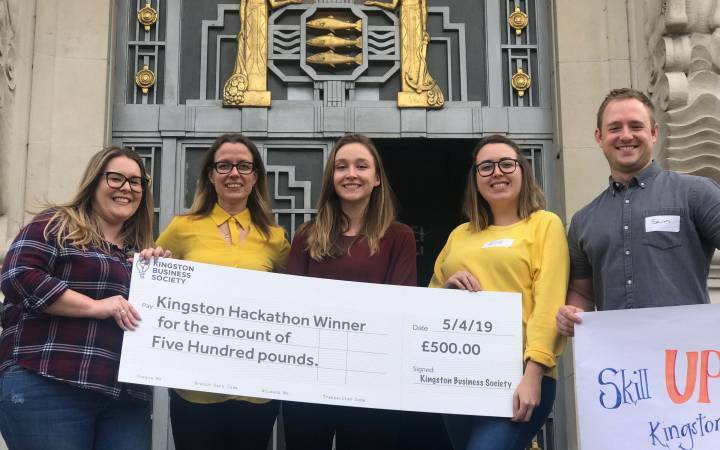 "Kingston University is rightly recognised across the United Kingdom for its strong track record in outreach work and the difference it makes to young people's lives and aspirations." Kingston University carries out educational activities with schools across London including Reach Academy in Feltham. 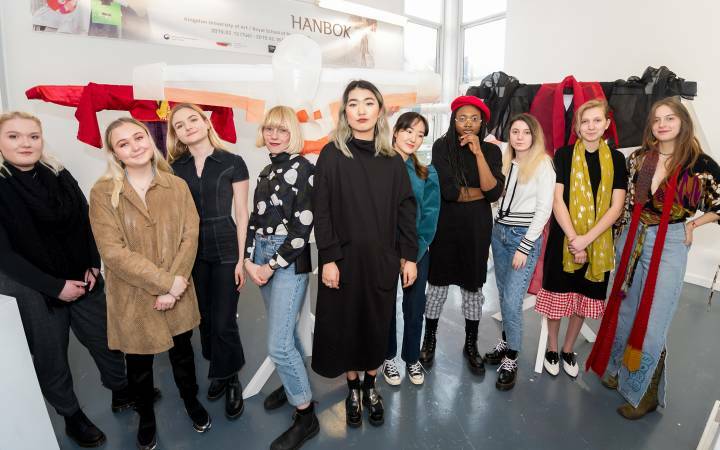 Sophie Cavanagh, headteacher at The Kingston Academy, said the tailored experiences offered through Kingston University's outreach work had a big impact. "Our pupils return from sessions with Kingston University's outreach team brimming with passion and enthusiasm about the possibility of completing a degree in the future," Ms Cavanagh said. "Interacting with student ambassadors who really champion the benefits of education fits perfectly with our ethos here at The Kingston Academy of developing resilient, confident individuals who are equipped to grasp the opportunities that come their way." The ITN Productions' film is part of a series of short films commissioned by national membership body Universities UK (UUK) to showcase the breadth of expertise and specialisms across the sector. The segments were unveiled at UUK's annual conference on 5 September. Find out more about how Kingston University works with schools and colleges. Find out more about how Kingston University is helping more black and minority ethnic (BME) students to achieve their full academic potential. 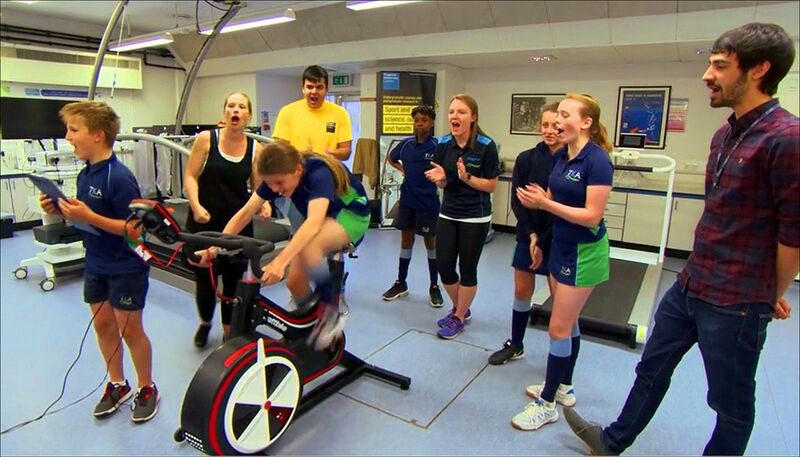 Pupils from The Kingston Academy feature in the film taking part in some of the University's school participation activities.